One way Apple has been combating iPhone thief is with their Activation Lock featured introduced in iOS 7. 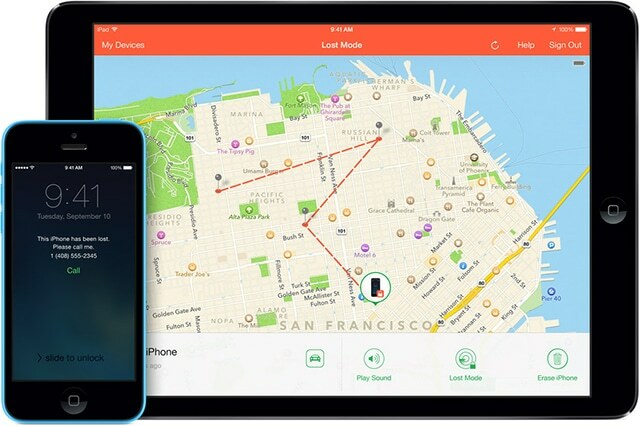 Thanks to this feature iPhone and iPad theft have been greatly reduced. Although many find Activation Lock the best thing Apple has made in a long time, Activation Lock have been a nightmare for many people. People who purchase used devices online, Craigslist or on the street are basically with a useless device unless the owner manually disable Find My iPhone from the device before selling it. Because of this, many iPhone buyers have a useless device and have wasted their money. To fix this problem, a famous iPhone hacker from the jailbreak community is offering a service which disables Find My iPhone from devices with the feature activated. The hacker, known as Chronic within the iPhone hacking community, claims to remove iCloud accounts from devices for $150. His service, however, will not remove iCloud accounts from devices that have already been put in ‘Lost Mode’ by their owner. According to the hacker, iCloud accounts will be removed from the device within 3 to 15 business days after you order the service. If you don’t know who is Chronic, Chronic was responsible for the release of the iOS 5.1.1 untethered jailbreak back in 2012. He released a tool named Absinthe which was the first jailbreak available for the iPhone 4S and iPad 3. Thanks to his jailbreaking tool, nearly two million iPhone and iPad users jailbroke their devices in less than 48 hours.